Driver's Way Certified one-owner! V6 Touring with Leather, Sunroof, Navigation, FCW, ICC, LDW, Spoiler, Rear-View Camera, and 19'' Alloys! This charming White Orchid Pearl 2016 Honda Accord Touring impresses with its roomy cabin, refined driving dynamics, and great fuel economy. This V6 Touring comes equipped with adaptive cruise control, lane departure warning, lane and road departure intervention, forward collision warning and forward collision intervention with automatic braking, Honda's LaneWatch blind-spot display, rearview camera, 19-inch wheels, LED daytime running lights, HID headlights, foglights, automatic wipers, front and rear parking sensors, a rear deck lid spoiler, heated outboard rear seats, navigation system, heated exterior mirrors, tan leather upholstery, driver-seat memory functions, power heated front seats, an auto-dimming rearview mirror, a sunroof, keyless ignition and entry, remote ignition, a touchscreen interface, satellite radio capability, HD radio, USB port, and smartphone app integration capability via HondaLink. Cool! Powering this front-wheel drive sedan is a 3.5-liter V6 paired with a 6-speed automatic transmission, getting an EPA-estimated 21 MPG in the city and 34 MPG on the highway. Wow! Call or come by for more details on this amazing Accord Touring! Make it yours today! Hello, I would like more information about the 2016 Honda Accord Sedan, stock# D49698. I would like test drive the 2016 Honda Accord Sedan, stock# D49698. 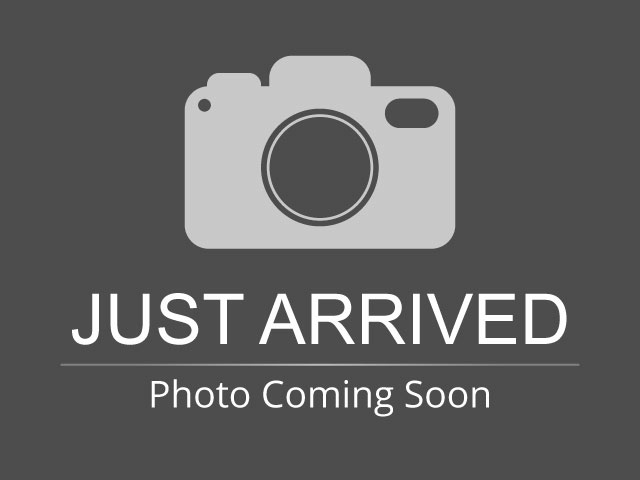 Please text me about this 2016 Honda Accord Sedan (1HGCR3F99GA027438).